Steve and Tracie Patterson live in Amarillo, Texas with their two children. Steve is the author of the book, Thirteen Months with an Angel. He is also an inspirational speaker. Many have said that Steve and Tracie have had more than their fair share of personal tragedy, heartache, and pain. July 29, 2002 Steve’s only brother, Allen, was senselessly murdered at the age of fifty-one. The man that took Allen’s life walked away a free man. Three and one half weeks later Steve and Tracie’s first born child and special needs son of thirteen months, Braden, unexpectedly passed away August 22, 2002. Nine years later on February 4, 2011 when Steve’s twenty-six year old son, Thomas, did not show up for work the police found him in his bed – they said it looked as if he was asleep yet to his family’s disbelief he had shockingly passed away. 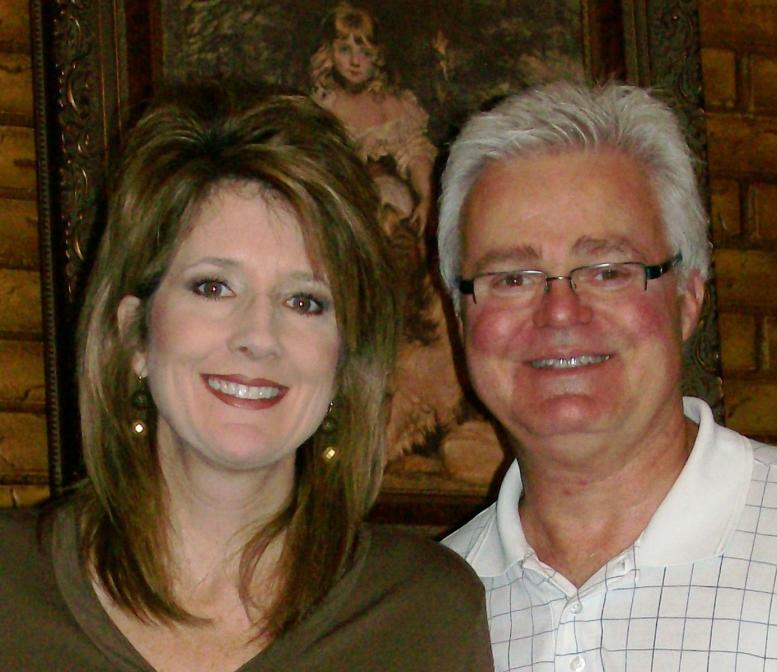 Through it all the Pattersons have kept their focus on Christ. They will be the first to tell you that their personal relationship with God has allowed Him to provide them with healing, comfort, encouragement, strength and blessings through their most difficult and challenging times. Higher Focus Ministries strives to reach out to help and encourage those that find themselves in similar situations – all the while, trying to help others to realize that God has a “Higher Focus” for all of our lives!